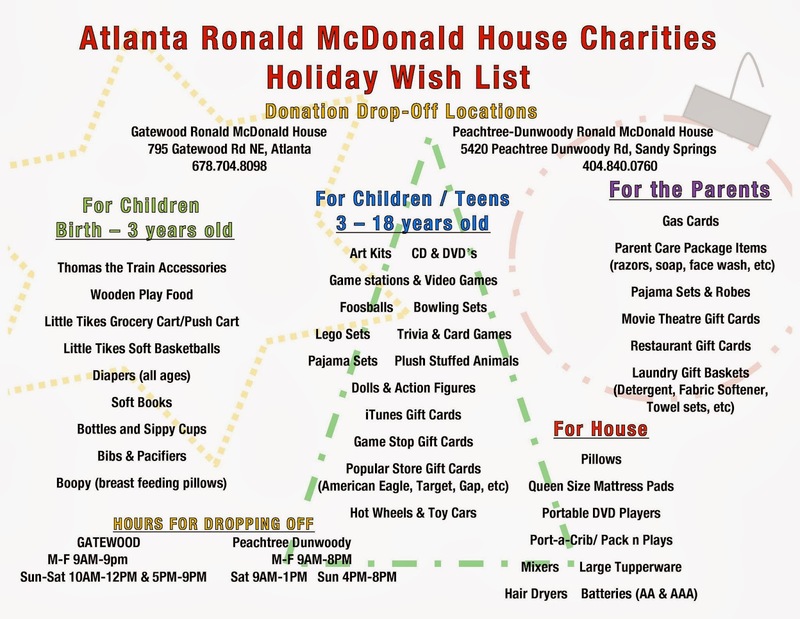 Atlanta Ronald McDonald House Charities (ARMHC) is partnering with AmazonSmile, a simple and automatic way for you to support us every time you shop, at no cost to you! AmazonSmile is the same Amazon you know – same products, same price, same services with the added bonus that Amazon will donate .5% of the price of your eligible purchases to ARMHC. To shop at AmazonSmile, simply go to smile.amazon.com. If you already have an existing Amazon account, you can sign in using the same credentials. Your shopping cart, wish list, wedding or baby registry, and other account settings are also the same. If you do not have an existing Amazon account, you can create a new account through AmazonSmile. On your first visit to AmazonSmile, you need to select ARMHC to receive donations from eligible purchases before you begin shopping. 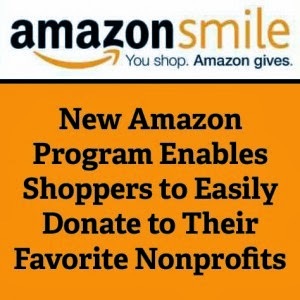 AmazonSmile will remember your selection, and then every eligible purchase you make will result in a donation. Share the link below to invite others to support us by shopping at AmazonSmile for special occasions throughout the year! This will link you directly to smile.amazon.com in support of ARMHC.